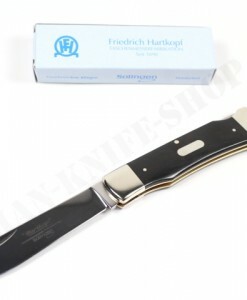 With the spring lever handle model, Hartkopf revives an old tradition from the 1930s. 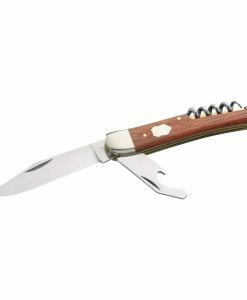 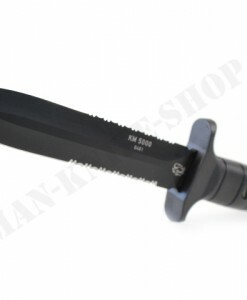 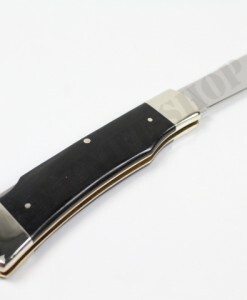 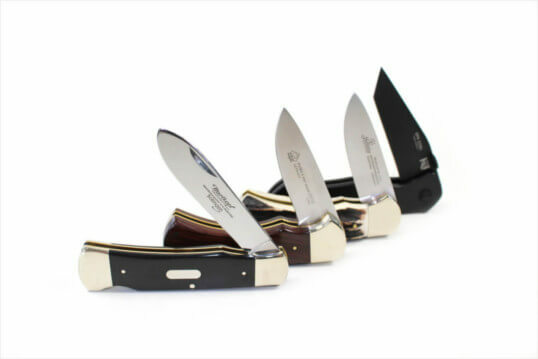 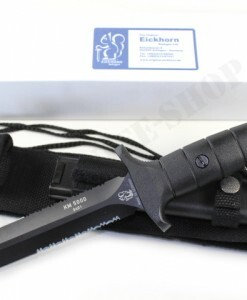 To adapt it to the present day, the spring knife has been replaced by a cap lifter, which releases the blade’s locking mechanism in the open state by pressing. 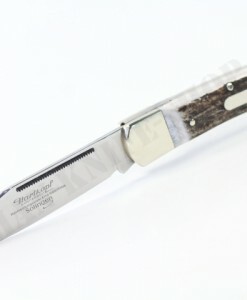 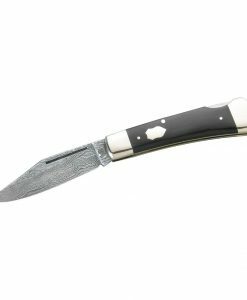 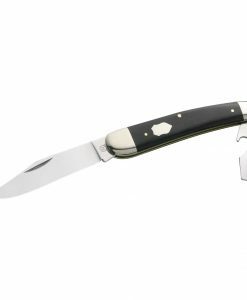 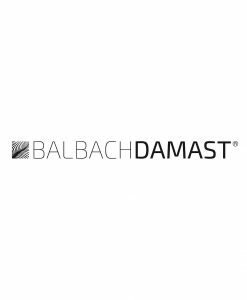 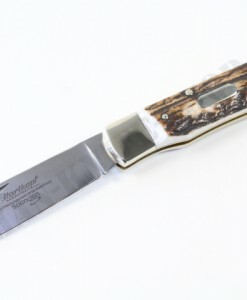 The blade is hand-forged from traditional 4110 stainless steel. 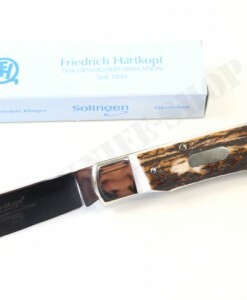 The elaborately manufactured springs are made of C45 spring steel. 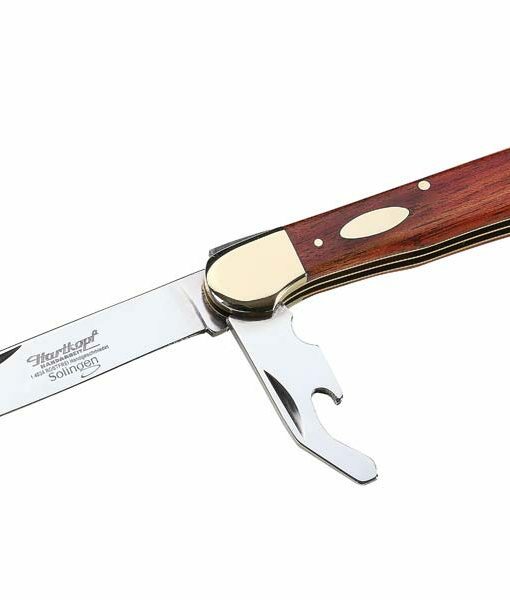 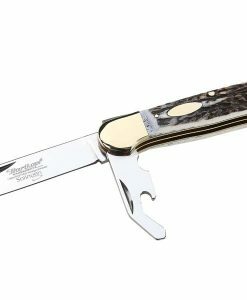 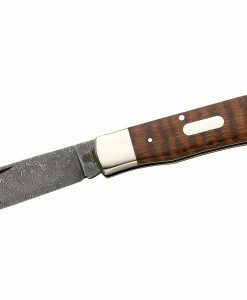 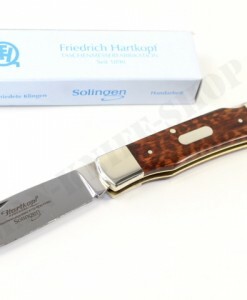 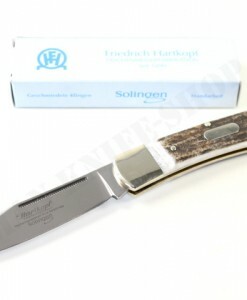 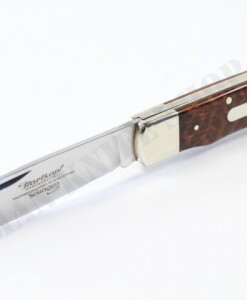 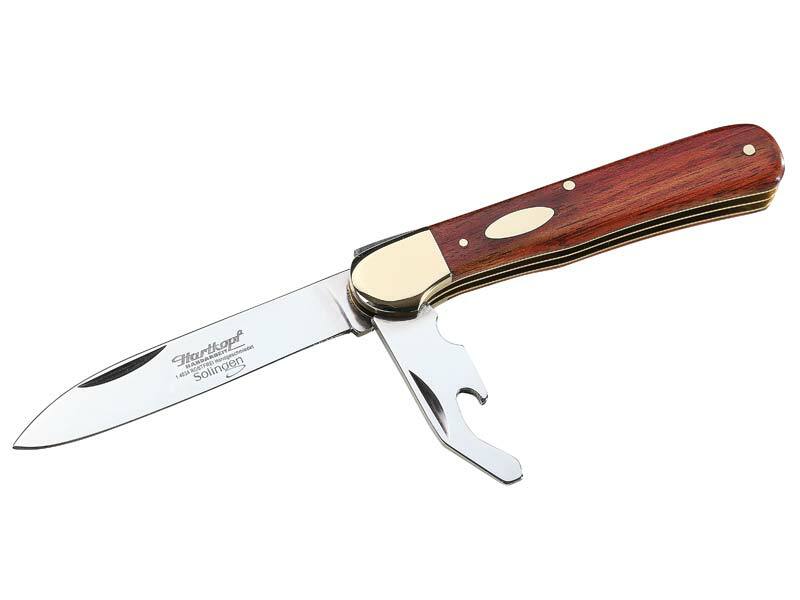 Solid nickel silver jaws and brass plates in combination with a red wood scales makes this superb folder outstanding.